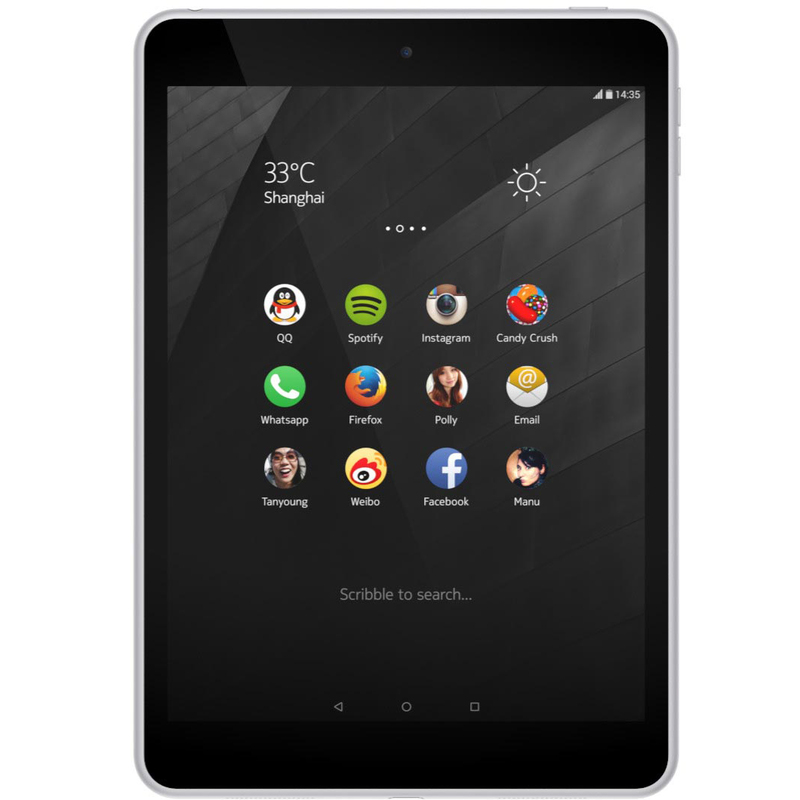 Following a successful launch in China, the Nokia N1 tablet is now on sale in Taiwan at the equivalent of $270 USD. The Android powered tablet offers the Google Play Store, along with just about everything that you would expect from a slate powered by Google's open source OS. As the year progresses, we could see the N1 rollout to more regions although it might not hit the U.S. market. The tablet was designed by Nokia and is produced by contract manufacturer Foxconn, who has licensed the Nokia name for the slate. 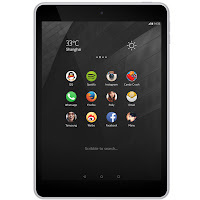 The Nokia N1 features a 7.9 inch LCD display with a 1536 x 2048 pixel resolution and Gorilla Glass 3 protection. 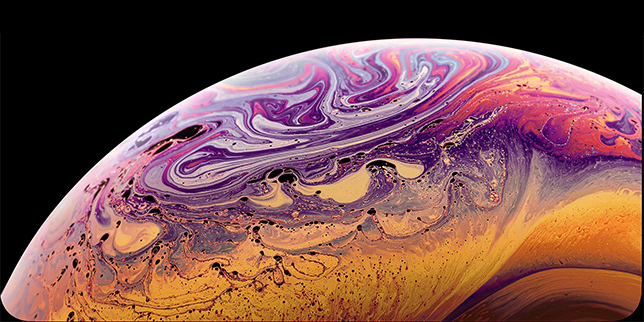 This works out to a pixel density of 324ppi. 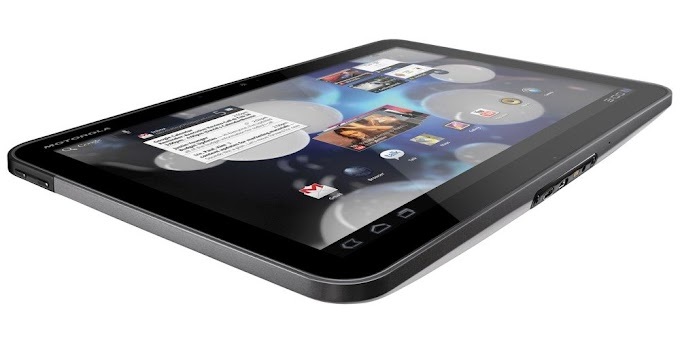 The tablet is powered by a 64-bit Intel Atom Z3580 SoC, which includes a quad-core 2.3GHz processor, PowerVR G6430 graphics and 2GB of RAM. You also get 32GB of non-expandable storage, an 8MP rear camera, a 5MP front camera and a 5300mAh battery. Android 5.0 is pre-installed with Nokia's launcher running on top.